There are so many people, all over the world, who have noticed white flakes on their shoulders, and have felt embarrassment because of the same. While many people will immediately think that it is dandruff, there are actually other issues that can also lead to flaking, a condition that looks similar to dandruff. In order to find a solution to the same, it is important that you first decipher what the condition is. While there are many people who think that dandruff is a condition caused when the scalp has become dry, this is actually not the truth. Dandruff is visible desquamation or shedding of the cells from the scalp surface. It is a precursor of seborrhoeic dermatitis that is a chronic dermatitis occurring in areas having a rich supply of sebaceous glands like scalp, face and upper chest. Dandruff is the dry type of seborrhoeic dermatitis with dry scales and flaking while the actual seborrhoeic dermatitis consists of yellow greasy scales and red patches on the skin. Studies have shown that dandruff could be caused due to a fungus known as Malassezia, and while this fungus is present on the scalps of almost all people, it produces an inflammatory response only in people who have dandruff. 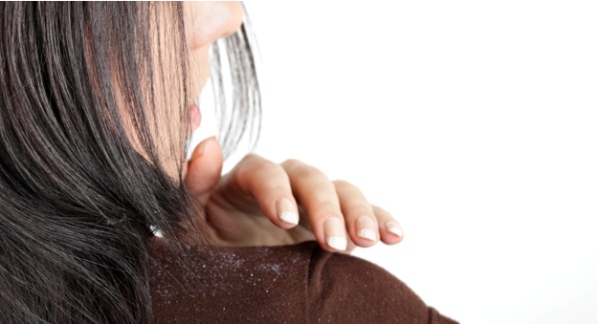 What is the Causes of dandruff? Then there are also conditions which can be mistaken for dandruff, but are actually something else. By simply making a careful observation, you will be able to judge whether the flaking is dandruff or something else. If you are someone who applies Minoxidil regularly, you might notice that you have sheet like scales on your head. These scales will be off the natural colour of the scalp and will be more visible only in the regions where the medication is applied. If you use too many styling products, there might be a build-up and these almost translucent flakes will fall off. However, these flakes will appear more in the hair, as opposed to the scalp. In cases of scalp psoriasis, one will have a similar picture of powdery scales and flaking. 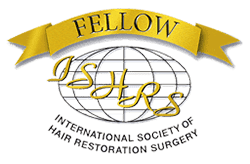 But in such cases the scaling will be localised and restricted to a few areas while dandruff involves almost the entire scalp. Salicylic acid – This is perhaps the simplest method of getting rid of dandruff. Also known as BHA or beta hydroxy acid, salicylic acid is truly effective in scrubbing off the excessive skin cells, the accumulation of which leads to dandruff. Salicylic acid also works against microbial action and inflammation. 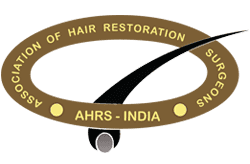 Selenium sulphide –Perhaps one of the most well-known of the cures for dandruff, selenium sulphide has antifungal effects.can delay the rate at which the skin cells decay. It also reduces the accumulation of dead cells on the scalp, hence reducing the flakes. Zinc pyrithione –Yet another antifungal medication, this chemical compound also hinders the growth of bacteria. 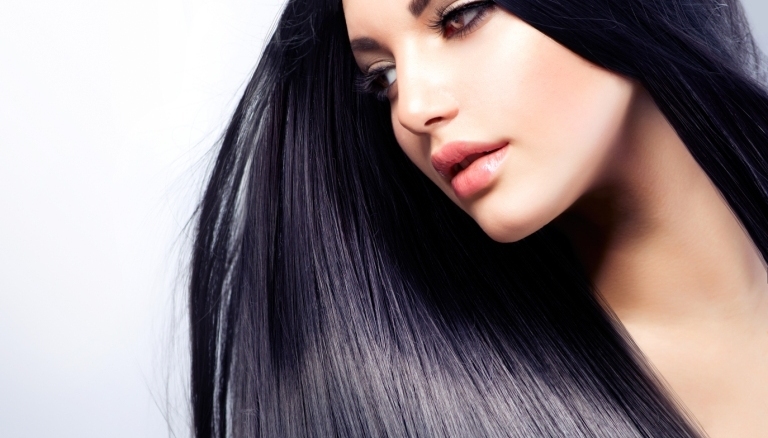 Several popular anti-dandruff shampoos use zinc pyrithione. It acts on the fungal spores, thus important for maintenance treatments. 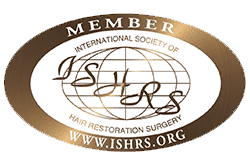 Antifungal agents –Studies have revealed that fungus is often the root cause of dandruff, which is why certain broad spectrum antifungals tend to do the trick. Ketoconazole is one such antifungal agent, which can be found in anti-dandruff shampoos. Coal tar – Like selenium sulphide, coal tar reduces the buildup of dead skin and has an anti-inflammatory action. Given that anti dandruff shampoos are medicated, it is best that when you are using it, you leave it on your scalp for a few minutes. However, you need to make sure that you rinse it off really well, because if you don’t, then you might be leading the way for heightened irritation and flaking. If you have an oily scalp, it is better to use a regular shampoo first to wash off the dirt and grease followed by the anti-dandruff shampoo. Sometimes a combination of anti-dandruff shampoos having different ingredients will also be useful, especially in severe and resistant cases. It is best to consult a dermatologist to know which combinations will work well in your case. For people with flaky scalp, oils and heavy conditioners are not the best choice, because there is already excess moisture on the scalp. That is what leads to the dead skin cell build-up in the first place. The more the oil, the greater the chances of the fungus acting hyper. Flakes can also become visible in the scalps of people who use styling products extensively, especially, ones with fragrance because these contain ingredients that can irritate the scalp. If you have noticed the same, you should avoid such products. 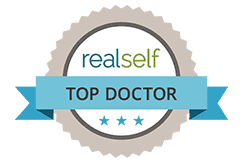 If none of these tips and tricks work for you, or keep the dandruff away for a long time, you should certainly meet a dermatologist to treat Dandruff Problem, who will be able to chart out a better course of treatment. 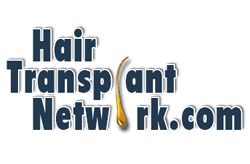 If you have been noticing flaking due to other reasons, such as usage of Minoxidil or styling products, here are a few things that you can do. For people with dry scalp, there is a simply trick – apply a little moisturizing lotion on the scalp and massage it with gentle hands. Shampoo the lotion off in the morning and condition with care. Irritation or flaking cause due to the usage of Minoxidil can be controlled by simply washing hair every day. If you use styling products every day, you might not have a choice but to wash your hair more often. Alternately, you could reduce the usage of such products!